Let the curious and fun design of the Marc Jacobs™ The Tag Tote 31 be your go to bag for any casual outing. 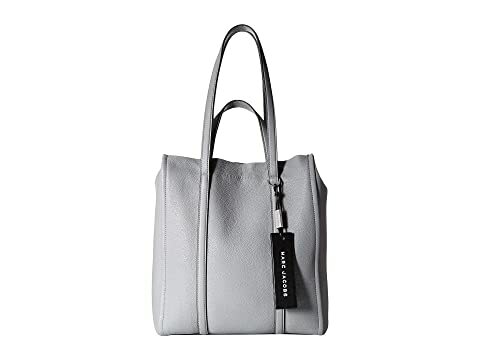 We can't currently find any similar items for the The Tag Tote 31 by Marc Jacobs. Sorry!